Engineering advise,soil testing,geo technical reports & supply permits. 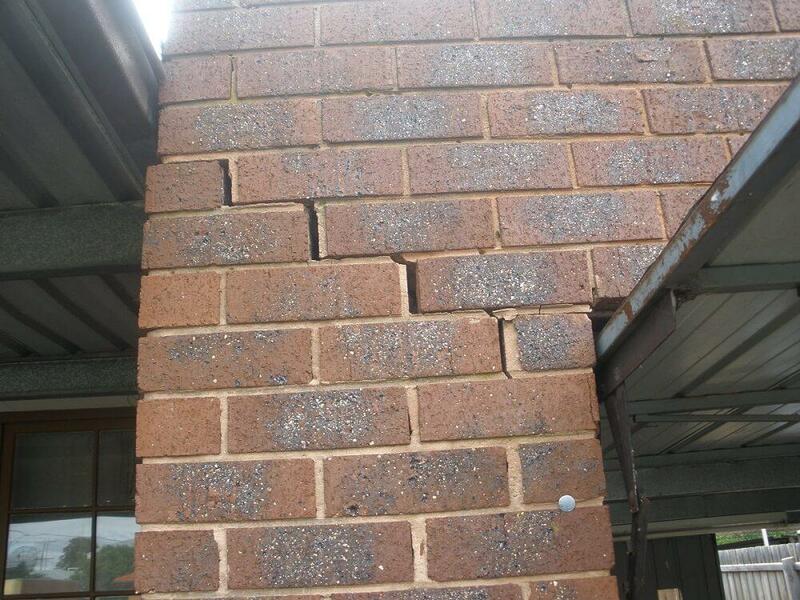 Reblocking or Restumping in Melbourne is the process we use to replace the original stumps which support the majority of weatherboard homes, the internal walls and floors of brick veneer homes, & the floors of solid brick residences. With over 20 years experience, we are the perfect choice for your restumping or reblocking job. We are Fully licenced, Fully insured and Qualified professionals. 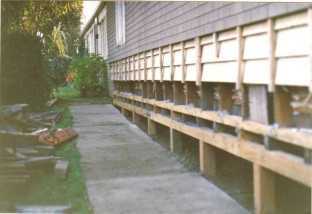 The process of underpinning is to stabilize and strengthen the foundation of a home. Most common practices is to make the current foundation strong which involves extending the foundation so that it rest on a more supportive soil and distributes its load across a greater area. We dig under the existing foundation and support with new concrete foundation. Underpinning can also be done to garages and wall foundations. If you see cracks appearing in the walls of your home it is always best to check it out. Any problem can be amended without a great deal of work, but if left the worse it will be. Underpinning means the earth is removed around key points of a building’s foundation and replaced with concrete. Underpinning may be necessary for a variety of reasons. 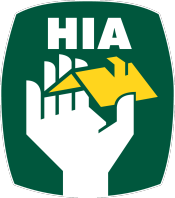 We are qualified and Registered Builder Practitioner with the Building Commission and a member with the Master Builders Association for 14 years in our own company, with over 20 years experience. We are a family run business and have no sub-contractors who treat every home as our own home, and aim for every job to be “Spot On”. We provide all our customers free quote and advise providing a better foundation to their home with engineering advise where needed, especially for homes to be underpinned. Spot On Reblocking has been running for over 20 years, during this time we’ve worked in many areas carrying out all sorts of works. The main type of work we perform is restumping, underpinning and relevelling. Our company prides itself on providing quality and cost saving solutions to meet our client’s needs and improve the foundations of their home. 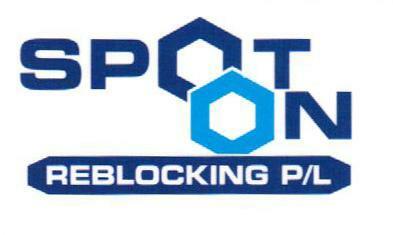 Spot On Reblocking offers complete house reblocking and restumping service in Melbourne. We have built up over the years many clients from various suburbs, ranging from new home owners to old home owners who have referred many family and friends and other collegues. Many referrals have come across to us as a word of mouth. References are provided when required. 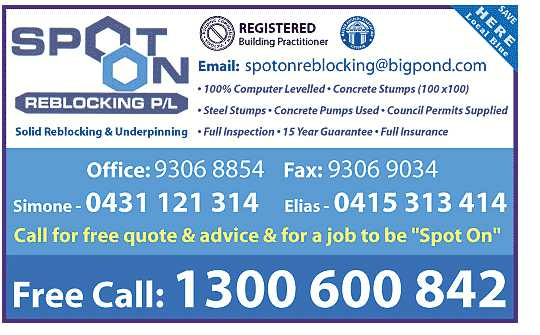 Our experience with Spot On Reblocking was a very positive one and we would happily recommend them to anyone considering using Spot On Reblocking for their property. They care for your home as if it were their own and their work is excellent. Very reliable and professional company. no hidden charges. Nice and tidy work.